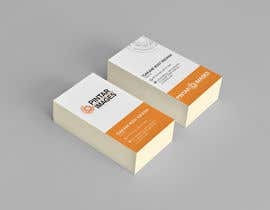 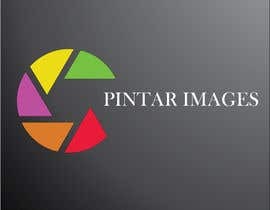 I need a creative logo for a photography business. 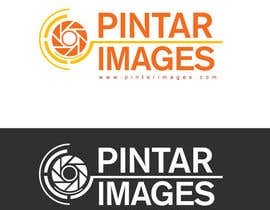 The logo should relate to photography and be easily identifiable. 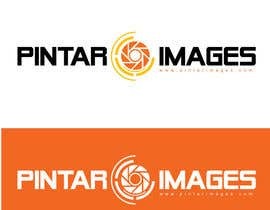 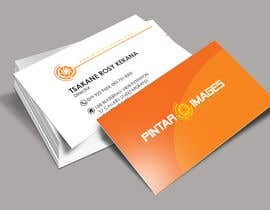 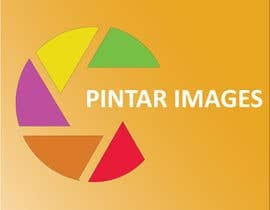 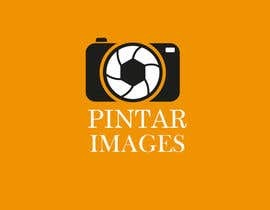 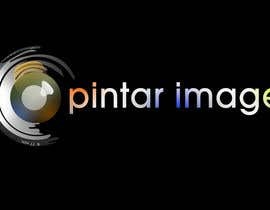 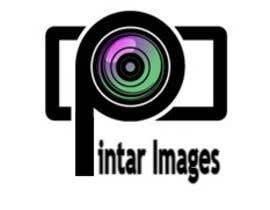 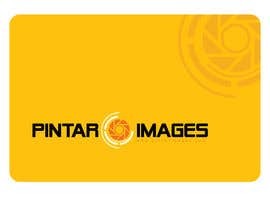 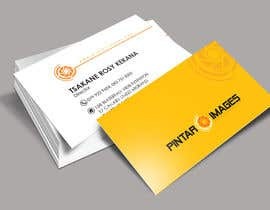 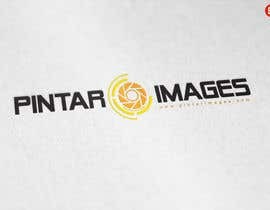 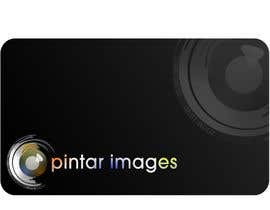 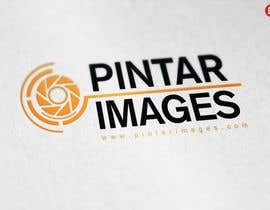 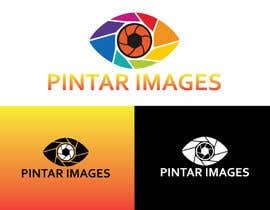 The company name is Pintar Images. 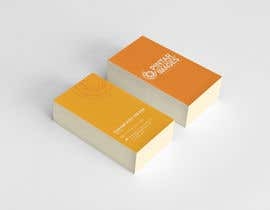 My current colour scheme is Yellow and Orange, but you are not limited to these colours in any way.